Curso por Extinsión para Lideres y Obreros, often abbreviated as CELO, is a leadership training course offered by the Baxter Institute via correspondence. This training program for Christians is for those who want to serve the church more effectively. As an extension course, one does not have to leave his home or church to study. 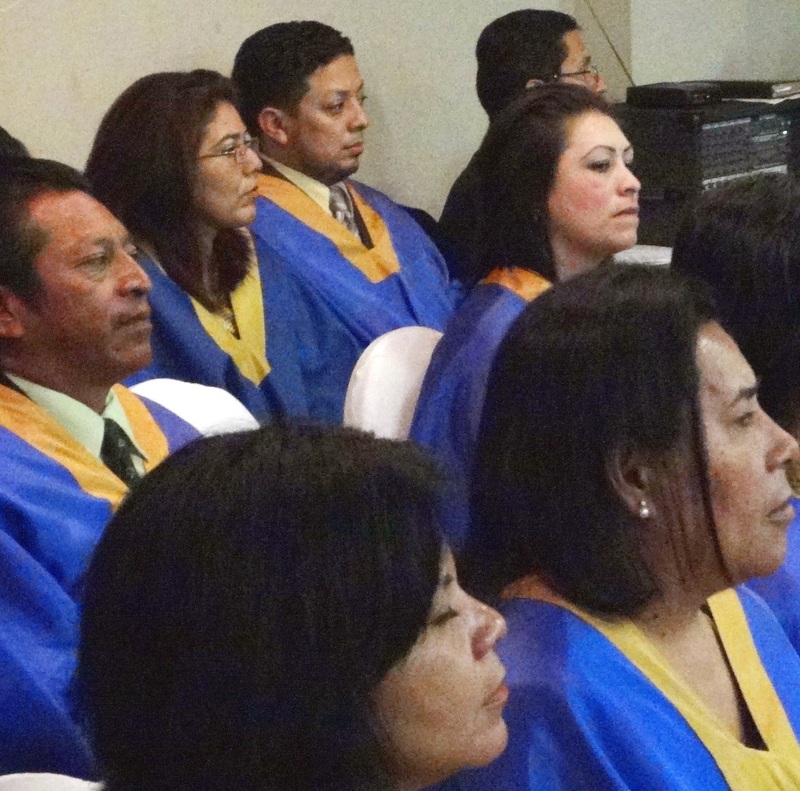 The goal is that one studies and puts into practice these classes in his local congregation. In some cases the course is studied in group sessions in one’s church. The course is divided into three 20-lesson modules. Each lesson has a corresponding sheet of questions. The program lasts one year and once completed one receives a diploma certified by Baxter Institute. Some graduates receive their diplomas at Baxter’s annual graduation in December. For more information on the CELO program, or to find out how you can get involved in this meaningful work, contact Baxter Teacher Martin Murillo.